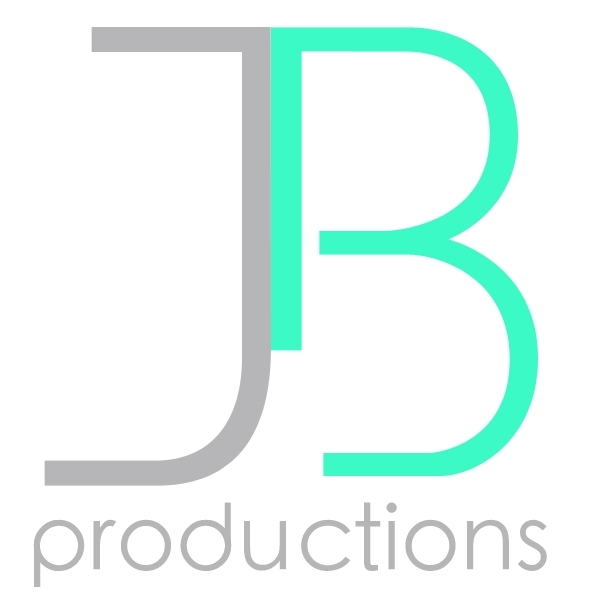 Management — J B P R O D U C T I O N S, I N C.
Management is a natural evolution beyond the production process for some artists. If the artist shows the maturity, drive, and marketability, the transition into the professional landscape needs supervision and guidance from the business and legal side. The personal relationship that JB fosters with many artists over their development sometimes leads to this type of working relationship. As the artist learns and defines who they are, the studio team shifts it’s focus into brand management and sales, usually as the artist begins their second product. Understanding that in entertainment, artists are usually selling one project and making their next simultaneously is the end game. The creative machine has truly become turn-key.